Oh my God, I I never thought that there are so many people download this game. Where have I been? Then, fantastically, this game that has been created by Indonesian developer is successfully reaching international market. That is so amazing. Indonesian developer really got benefit by TahuBulat momentum. So, not just food called TahuBulat, the game also successfully got many attentions from people. Hence, this is something that makes me really proud to be Indonesian. A couple of days ago, I just knew that there was another game from Indonesian developer which is really happening and waited by gamers. This game is called WISGR. 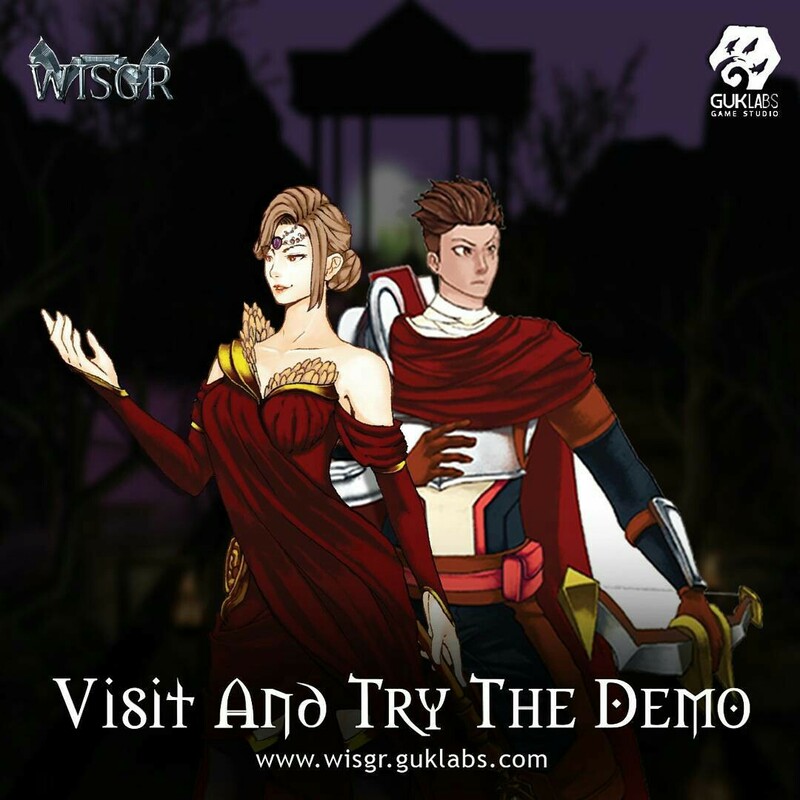 WISGR is a game created by Indonesian developer who based in Jakarta, capital city of Indonesia. And this is the very first product by Guklas Game Developer. WISGR takes an Action-adventure as its genre. So, this game can be played through Computer or Laptop, I guess. It can be seen from the look of this game. So, I’d rather to say that this game is really nice to be played through computer or laptop. Anyway, the demo version of WISGR has been launched since early February. Happily, it makes me think that this game is like my birthday gift. Haha. If you are really interested in this game, you can easily download its demo version on www.isgr.guklabs.com. Yes, if you still have any hesitation, you can access or see many reviews by gamers in guklabs’ official facebook or Instagram at @guklabs Then if you are still doubt, I recommend you to try its demo version directly. But, It’s not my responsibility if you are really addicted by this game and can’t wait to play its full version! Then, when the full-version will be released? Based on WISGR’ Project Director, Mr Jonathan Purba, he said that ‘after seeing various positive responses from audiences and public, so finally, the full-version of WISGR will be released in the mid of March 2018. Yet, all of gamers firstly should be having a steam accountto access the portal of WISGR”. So, we can assume that there will be a full-version of WISGR in this month! But, I asked you to train yourself by playing its Demo Version which you can access through Guklabs Official Website in www.wisgr.guklabs.com. It can be useful for you, trust me. Does it make us proud of Indonesian Developer? Yes, absolutely. Because this game got many positive responses by Indonesian and International gamers. So, we can easily say that this game will reach international market. Now, I will try its demo version. Feel free to join and try it guys!